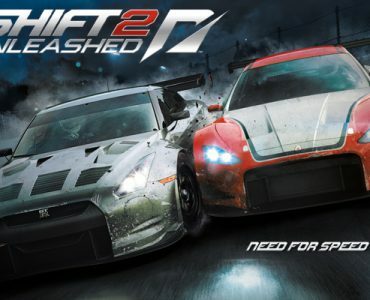 Just hours after the PC version of Slightly Mad Studis’ Need for Speed Shift 2 Unleashed has been made available, the first mods have been released. 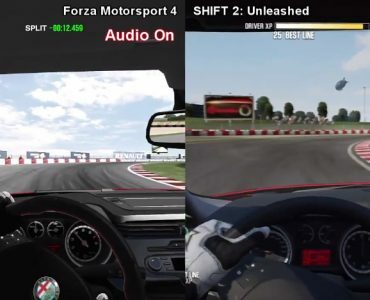 Tobias Kluge has released two quick mods that get rid of the blur & wheel shaking in cockpit and helmet view and reduce the amount of fictional trackside objects. The mods can be downloaded below, we can expect much more in the coming days and weeks as the Shift modding community has already given the first title a complete overhaul.